The genus Pseudosphinx has 1 species in the USA. This is a monotypic New-World genus. 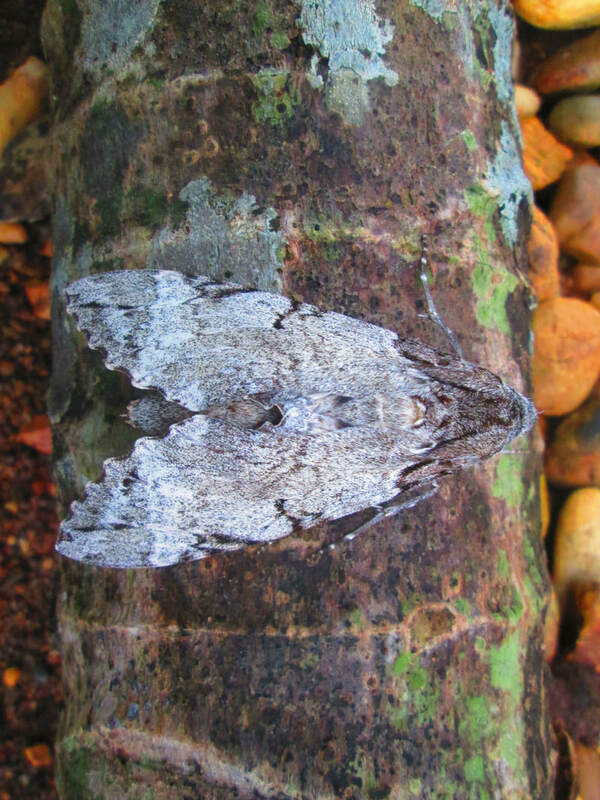 General Information: This is a large moth, gray in color with some black maculations. The hindwings are totally gray. ​Not applicable as this is the only species in the genus.